Originally posted by The University of Chicago. The EHT links telescopes around the globe, including the University of Chicago-run South Pole Telescope, to form an unprecedented Earth-sized ​“virtual telescope” with unprecedented sensitivity and resolution. 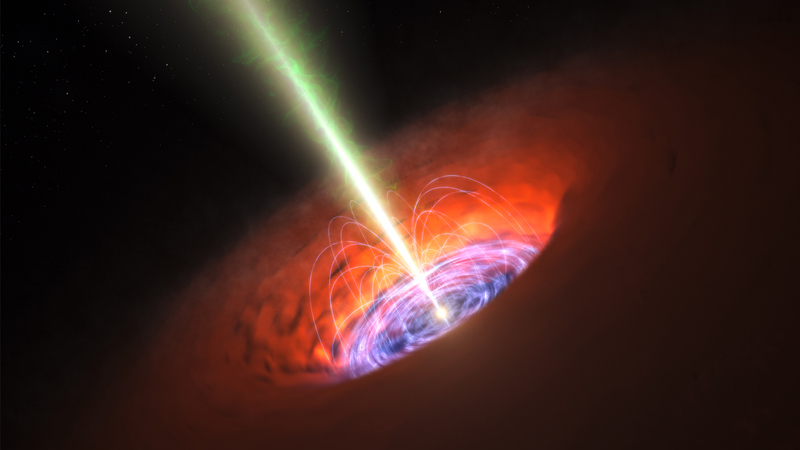 The EHT is the result of years of international collaboration, and offers scientists a new way to study the most extreme objects in the universe predicted by Einstein’s theory of general relativity.